You should periodically test the ballast resistor in your Toshiba digital light processing (DLP) projector so that you won't suddenly lose the use of it. Without a working ballast resistor, the lamp of the projector will draw too much electrical current and burn out. The ballast is located beside the lamp and consists of a piece of ceramic with two terminals. The ceramic has a high resistance and therefore limits the flow of electricity to the lamp. Turn off the projector and give it time to cool down before performing any maintenance. Unplug the unit from the power outlet and place the lens cap on the projector to keep it safe. Set the projector on a sturdy table. Remove the screws to the Toshiba projector cover. Set the cover aside. Remove the three screws that hold the lamp in place. Carefully remove the lamp and set it aside. Use the can of compressed air to blow out any accumulated dust in the projector's interior and around the ballast resistor. Note the specified resistance, in ohms, marked on the side of the white ballast resistor. 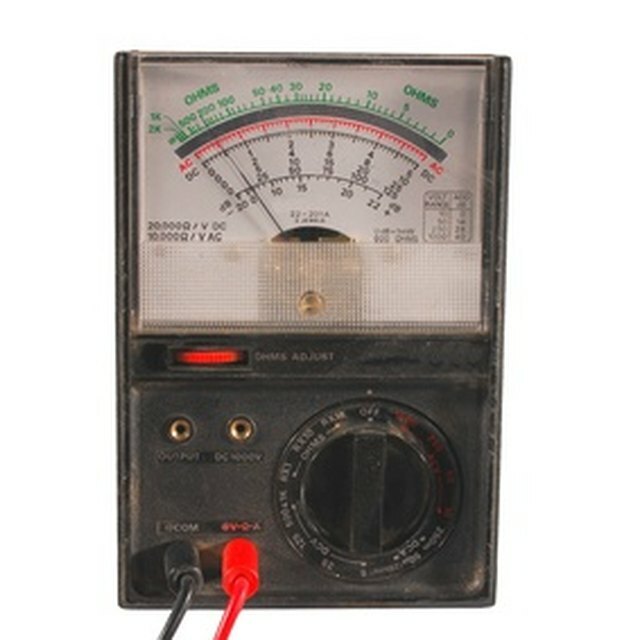 Turn on the digital multimeter and select the resistance setting. 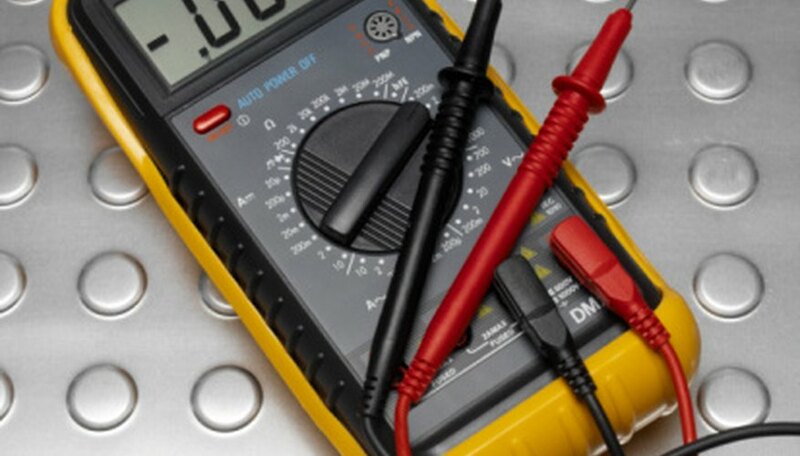 On most multimeter models the capital letter "omega" designates resistance, which stands for "ohms." Touch the red (positive) probe of the multimeter to the positive terminal of the ballast resistor. Touch the black (negative) probe of the multimeter to the negative terminal of the ballast resistor. The resistance reading on the meter should be the same as that written on the ballast. If the resistances differ, replace the ballast. Hirsch, William. "How to Test a Toshiba DLP Ballast." Sciencing, https://sciencing.com/test-toshiba-dlp-ballast-8017212.html. 24 April 2017.